This is the by far the strongest and most potent black seed oil on the market. If you want super health benefits all in a small teaspoon of oil, this is the range for you. With much a higher dose of volatile oil of up to 4.6%, it has a serious kick to its taste. 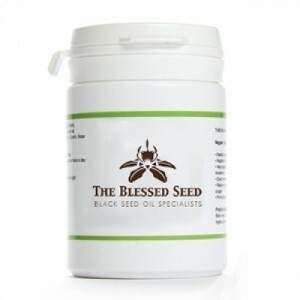 I love my blessed seed oil been taking it for 3 months and my blood pressure has been good. No more pills for me. It’s the best! I have PPP ( Palmoplantar Psoriasis ) and I have using Black Seed Capsules foe a few month. I can not be happier with their product. I take it along with the vitamin K2D3 and Magnesium oil and its cleard to 80% of my Psoriasis. I would highly recommend this to anyone with this dreadful condition. I stared taking Black Seed because I was constantly tied all the time. Every day I took Black Cumin Seed oil it kept on giving every day. I felt better and better my energy was returning and bring life as a dehydrate plants responds to water. There have been over 1000 peer reviewed scientific articles published about the health benefits of black seed oil, which all make it clear there are very few health issues black seed can’t treat and help to overcome. With very few to no side effects, the healing power of black seed oil is really quite remarkable. Simple natural remedies, such as black seed oil, have a long rich history that has been almost forgotten. With all the major advancements in medicine and hygiene, we seem to have regressed and lost some of nature’s most amazing remedies that previous generations depended on for so long. 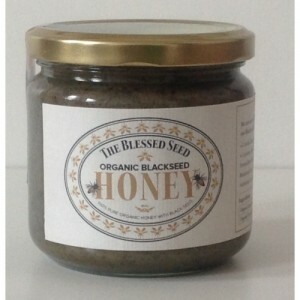 Traditionally, black seed was used for headache, toothaches, congestion and infections. 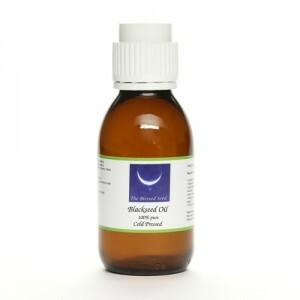 Today, black seeds oil is being used for a variety of conditions, ranging from asthma, allergies, coughing, bronchitis, emphysema, flu, blood pressure, cholesterol and even cancer. 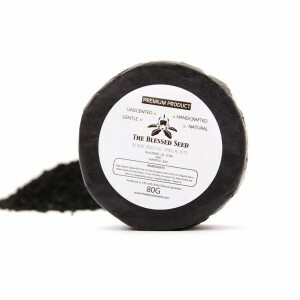 The benefits of black seed for the human body are endless. In fact, there are genuinely very few things on the planet that can even come close to its healing power and potency. 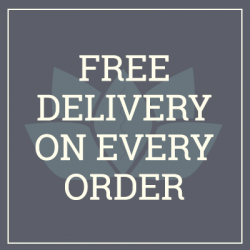 We’re a company that believes in the miracle of black seed oil and aims to bring the blessings of the black seed to as many people as we can. We want to encourage people to use natural healing methods, such as black seed oil, and incorporate them into their lives, so that they can receive all the benefits of good health through natural sources.